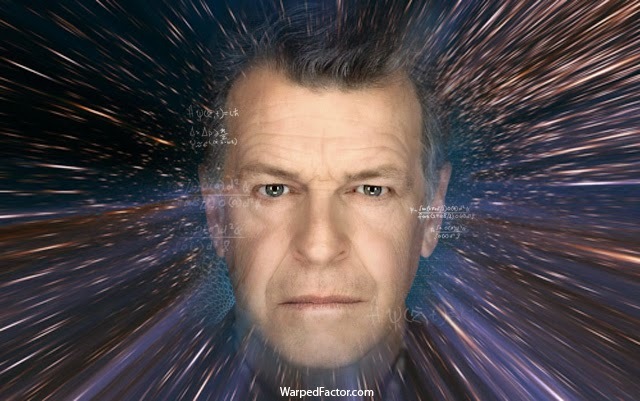 DOCTOR WHO: What If JOHN NOBLE Was The Doctor? | Warped Factor - Words in the Key of Geek. 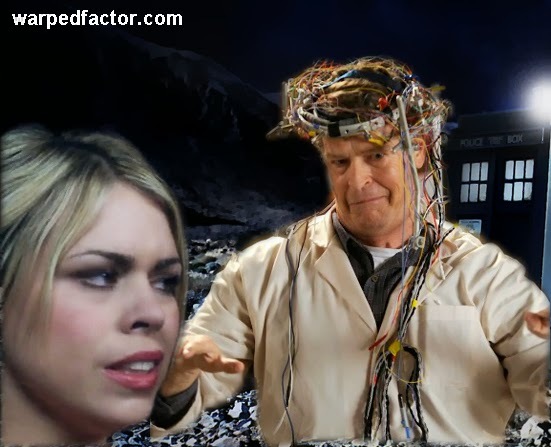 DOCTOR WHO: What If JOHN NOBLE Was The Doctor? In celebration of Australia Day, Wil suggests one of Down Under's finest as a potential candidate for the Doctor. Why must the Doctor always be British? If we've established that a man from Gallifrey can sound Scottish, and that "all planets have a North", then surely all planets have a South? 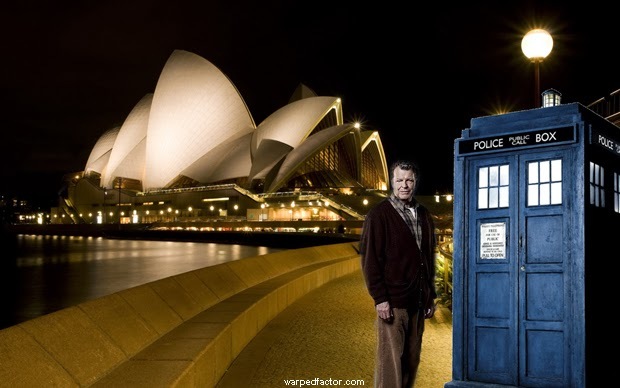 Doctor Who has had a long standing relationship with Australia. The first ever story co-produced with an overseas broadcaster was The Five Doctors, and it was the Australian Broadcasting Corporation which stumped up the cash for that. So, what if when Doctor Who's 2005 return to our screens was being planned, what if the BBC reached out to our Antipodean cousins and worked with them? And what if the agreement came with a caveat? 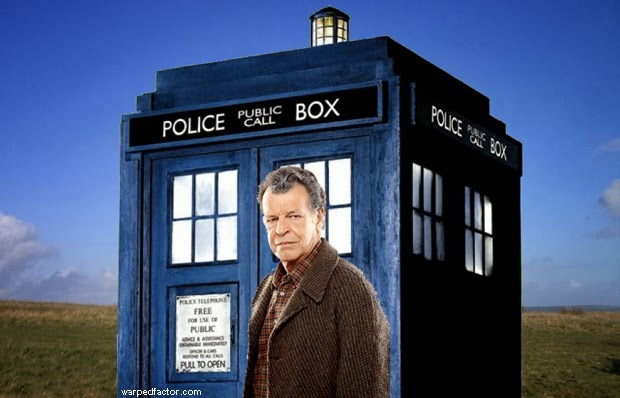 Ladies & Gentlemen, Bruces & Sheilas, what if the Ninth Doctor was John Noble? Let's go back to September 2003 and the first announcement that Doctor Who was returning. Months and months of speculation by the red tops followed, who would play Who? Would it be Ken Morley from Coronation Street? Would it be Alan Davies? Would it be Jon Culshaw dressed up as Tom Baker? Or would it be a woman? The press just couldn't take the show seriously. One of the more sensible suggestions mentioned in the media at this time was that the new Doctor would go back to the original idea of a mysterious mischievous grandfather figure. And why not? That could've worked quite well I think. Clearly Christopher Eccleston is no mischievous grandfather, but John Noble could work. Mysterious? Yes. Mischievous? Yes. Grandfatherly? Well he would've been 57 in 2005 so yes, that would work. But he's not playing for laughs, he's just an eccentric old(er) man who can be forgetful and sometimes crotchety, but loves the excitement of discovery and adventure. He's like a new incarnation of the first Doctor, perfect for this relaunch of the series. And he's got secrets... and they weigh heavily on him. Australian actor John Noble has appeared in shows including 24, Sleepy Hollow and Home & Away, he was also in The Lord Of The Rings: The Two Towers. But he's probably best known for his role as another television Doctor, that of Dr. Walter Bishop on Fringe. And really it's that character that I think could easily by tweaked to represent the last of the Time Lords. You may recall that in Fringe, Walter Bishop had an area of his brain removed to forget the memories of how he had crossed universes. With the pieces of his brain gone, Walter's intellect was diminished, and he was driven insane. When we meet the Ninth Doctor he has just bought about the destruction of his own race (or so he thought), it would be quite believable that this could have driven him a little mad - a little Walter Bishop-ish mad. Obviously the dynamic with Rose would be quite different, she'd be more his carer - there to care so he doesn't have to! It would be a purely platonic relationship, which would please many fans of the classic series who have not enjoyed the romance aspect, with Rose maybe seeing him more as a father figure, replacing the one she'd lost. I can image that John Noble could be a proper mad-man-in-a-box type Doctor. Who knows where he's going to end up, and who knows what he's going to do? His Doctor would be unpredictable, unsettling and immensely entertaining to watch. Going back to that first question, I've never really been one to buy the whole "but the Doctor must be British" thing. I personally think the actor cast as the Doctor should just be the best person for the job at the time, regardless of where they come from... and regardless of if they have been in Home & Away! Remember, "All planets have a South." What is David Jason was the Doctor?